We haven’t even gotten past the first quarter of the year, but it seems like brunches, high teas, extended lunches are all the rage. The key idea being.. to take things slow. Tarry a while. Savor each moment, and of course, each bite. And this latest one (which is nearly over actually) by Antony Hoyle, Executive Pastry Chef of Mandarin Oriental, KL sees a collaboration with Moët & Chandon for Emoeticons at Lounge on the Park. 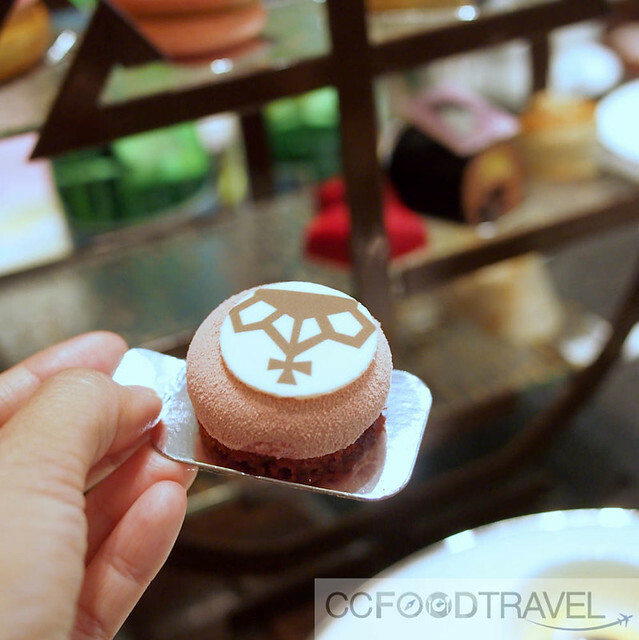 British-born Hoyle has wowed guests with his sweet culinary touch across the UK, Middle East, France, and Australia.. and now afternoon tea in KL. It ends on the 5th of March 2017 so one more week to go, thereabouts. The inspiration comes from emojis and emoticons, hence the clever play on words.. eMOETicons! They are really cute and I didn’t really want to mess up the pretty sweets that looked like lips, hearts, sunglasses, music notes, smileys, kisses and things that go POP! but well you know, my stomach won over and I eventually did eat them (all). Look out for the Ruby Lips Raspberry Praline; Love Vanilla Éclair; Smiley Face Peanut & Caramel Macaron; Tart Cassis Jelly and Chantilly Cream – guaranteed to put a smile(y) on your face. Seriously, the Tart Cassis Jelly & Chantilly Cream Cherry Mousse Globe was absolutely divine.. silky smooth and wobbly and just too good for words! 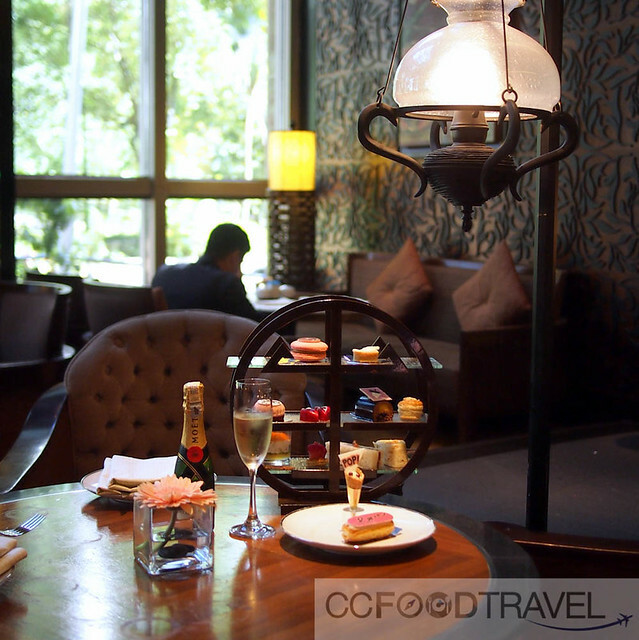 Available from 2.30pm to 6pm, each afternoon tea stand is priced at RM 128 nett (inclusive of one hot beverage), and RM 198 nett with of one bottle of Mini Moët 20cl from 13 February to 5 March 2017. Next articleJust a taste of Sapore, is all you need!